I drove my puppy Anna home from the shelter at the end of last summer. We had time for a few hiking excursions after I got her, but the snow and cold quickly moved in. 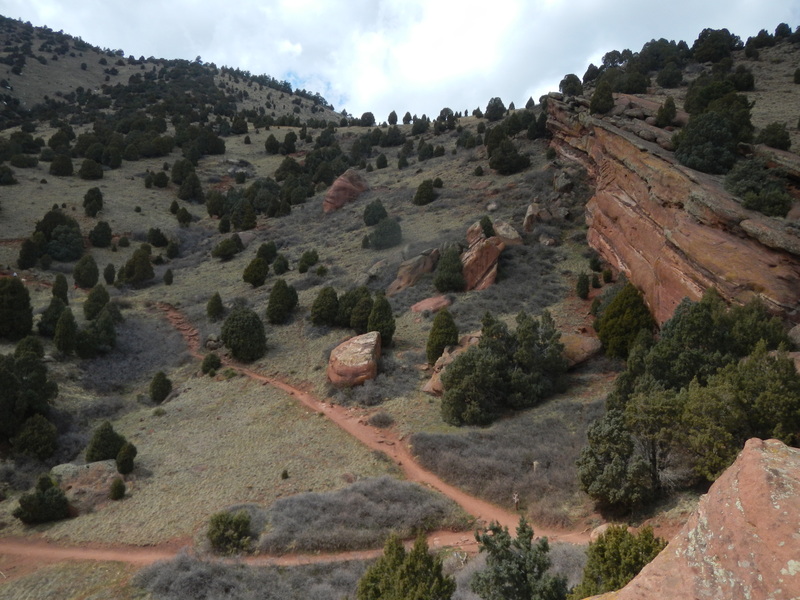 Now that the warmer temperatures are returning, melting any remaining snow and drying the trails, it’s time to begin planning where to go in Colorado for this year’s hiking season. 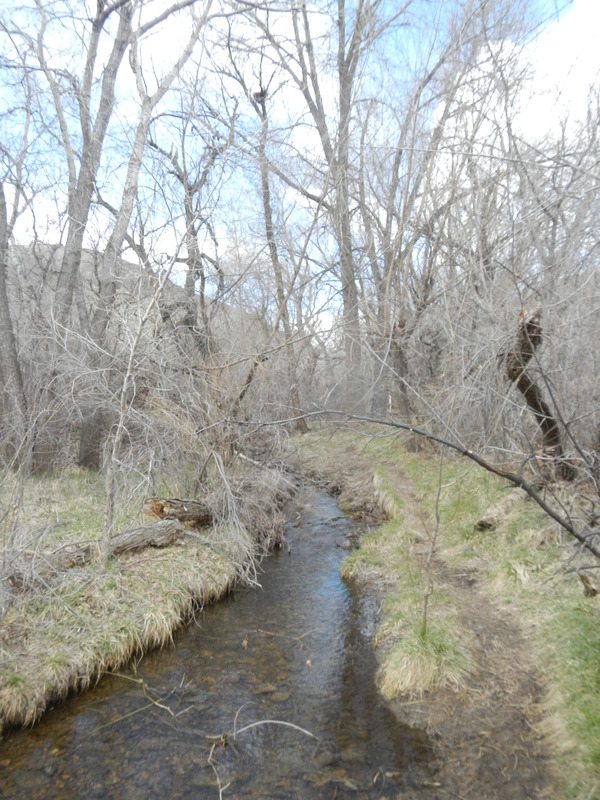 We took our first steps toward figuring that out this weekend, while on a Denver-area trail at Matthews / Winters Park. After putting only three or so miles behind us, Anna has been sleeping soundly since our hike. It wore her out. Big time. And that just shouldn’t happen over such a short distance. So that means I need to work her up gradually to longer distances. Heck, I need to work myself up to longer distances, too. After spending two years in school while getting my master’s degree, I’ve put on a few extra pounds and am definitely not in any fit state to go any great distances. So where to go? What to do? Well, since the U.S. national parks are out, the logical starting point for us are the Colorado State Parks. And with dozens of places to choose from, that’s a good thing. But where to go first? Elevation is a tricky thing when it comes to hiking. Go up too high too fast and you can either get by without feeling any effects or be royally screwed, due to the lack of oxygen. While trying to hike a 14,000-foot-tall peak a few years ago, I realize I’m in the royally screwed category. So Anna and I need to start small, down at Denver’s elevation – 5,280 feet above sea level – and slowly work our way up. 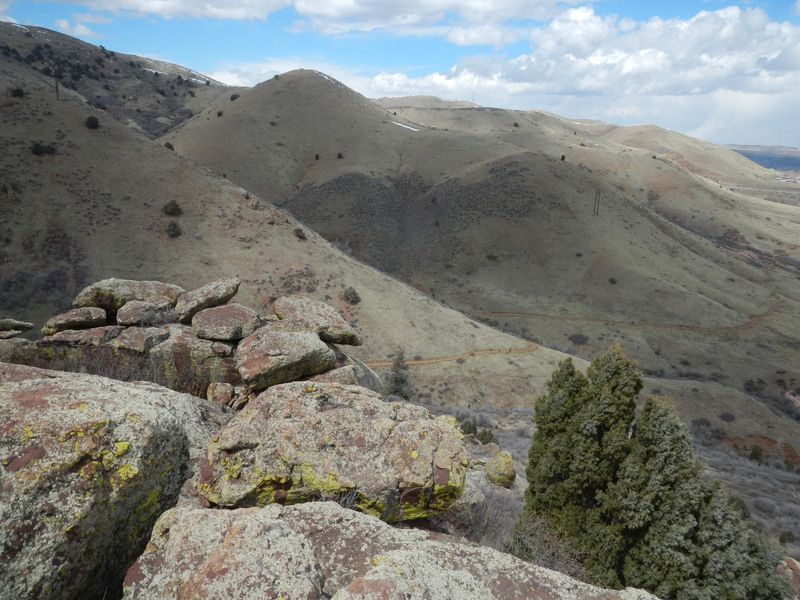 We’ll return to the nearby Castlewood Canyon, the site of our first hike together, as well as some other state parks in the Denver metro area: Cherry Creek, Eldorado Canyon, and likely Barr Lake. Once we’re feeling good, we’ll start to head west a little to some places with slightly higher elevation. Golden Gate Canyon is the only state park that really fits that bill for me, but I plan to also take advantage of several free open space areas in various nearby counties. The one that most immediately comes to mind is Boulder’s Chautauqua Park, which has been a favorite hiking spot of mine for some time. A trip to Steamboat Springs may also be in the works. And if that happens, we’ll definitely be making visits to several of the state parks in the area: Yampa River, Elkhead, Stagecoach, Pearl Lake, and Steamboat Lake. There will likely be time enough to hit three of those before calling it quits and heading back to life in Denver, thus bringing an end to our hiking season. Ideally, and if all I had was time, Anna and I would be in good enough shape to make an attempt on a 14er together. But I think that’ll have to wait until next year. Neither of us are where we need to be now for such a hike, particularly as a team. While she’s great around the neighborhood, she still pulls terribly on the leash while on the trails, gets snippy with other dogs we encounter, and in turn makes me more than a tad frustrated – which can make for an unpleasant experience for both of us. But we’re working on it. And hopefully by the time this next season comes to a close, we’re where we want to be as a team – ready to tackle one of Colorado’s big peaks next season.